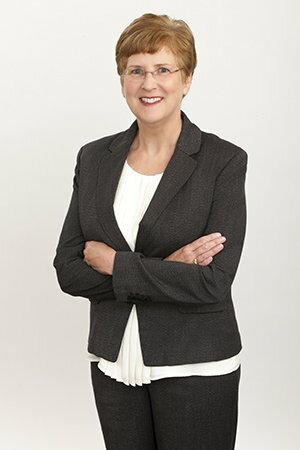 After graduating with honors in biology at Harvard University, Dr. Hustead returned to her home state and completed medical school at the University of Kansas. She served her internship in internal medicine at St. Luke’s Hospital in Kansas City, followed by a three-year residency in ophthalmology at the University of Miami’s Bascom Palmer Eye Institute. Her training was furthered by a year of fellowship in corneal disease at Pacific Presbyterian Medical Center in San Francisco. Prior to joining Horizon Eye Care, Dr. Hustead and her husband, Dr. Paul Marvin (also of Horizon Eye Care), joined Charlotte Eye Associates in 1991, one of the two groups that formed Horizon Eye Care in 1997. She is a fellow of the American Academy of Ophthalmology. Her works have been published in the American Journal of Ophthalmology and Archives of Ophthalmology. Dr. Hustead is board certified in Ophthalmology. She has served as an examiner for the American Board of Ophthalmology. In her free time, Dr. Hustead enjoys singing and birding. She and Dr. Marvin have two daughters, Jenna and Allison.